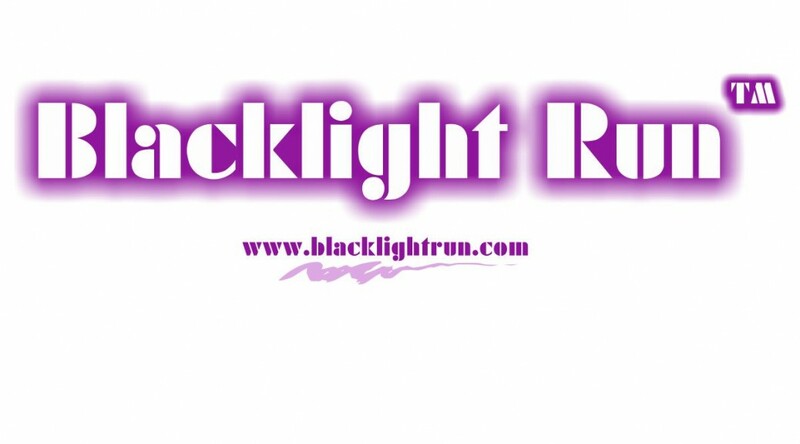 What is Blacklight Run™?​ ​Blacklight Run™ is a unique night experience focused less on speed and more on glow-in-the-dark fun with friends and family. Glowing participants come from all different ages, shapes, sizes, and speeds; every participant will get Glowed​™ and has the time of their life. Whether you are an avid runner or a walk around the park walker, the 3 miles of the Blacklight Run™ course will have you glowing and waiting for the next one! 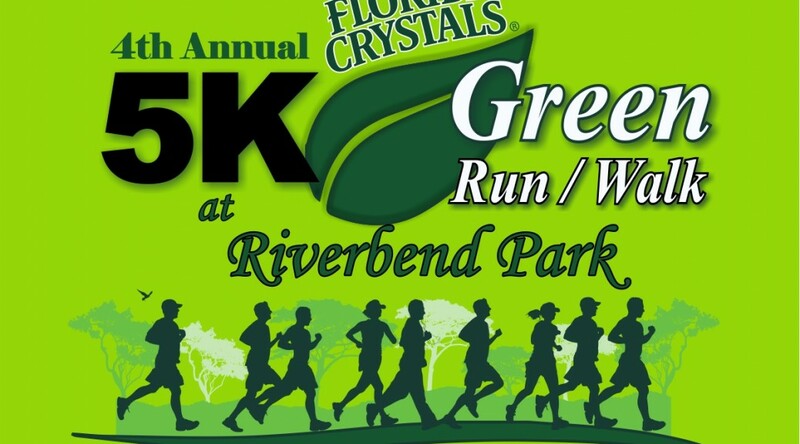 The 4th ANNUAL RIVERBEND 5K GREEN RUN/WALK will take place on Saturday, February 22, 2014 at 7:30 am at Riverbend Park in Jupiter, Florida. Proceeds from the event benefit the Jupiter Environmental Research and Field Studies Academy at Jupiter High School. Race day events will include a 5K chip timed run and a one mile kids run. There will also be “Green” vendors displaying environmentally friendly services and products.